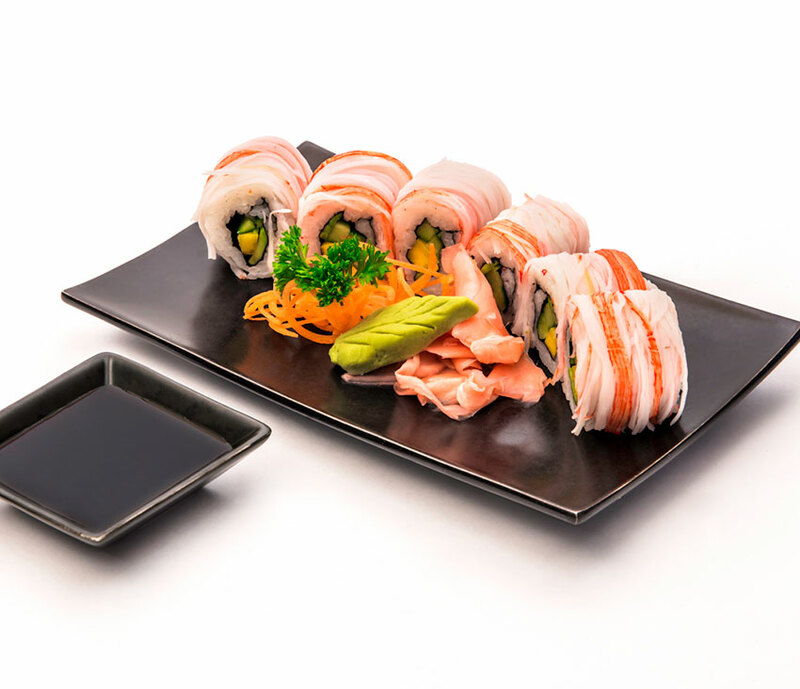 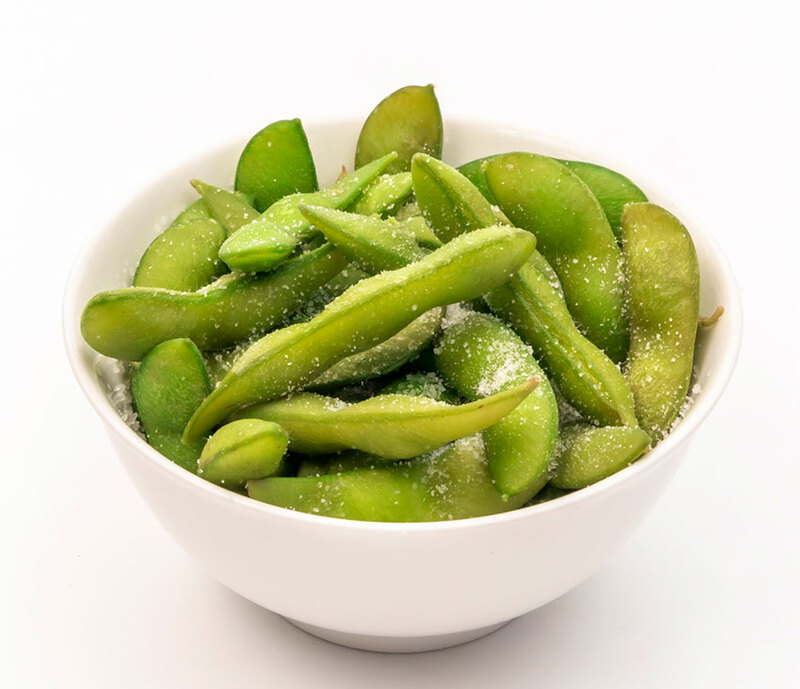 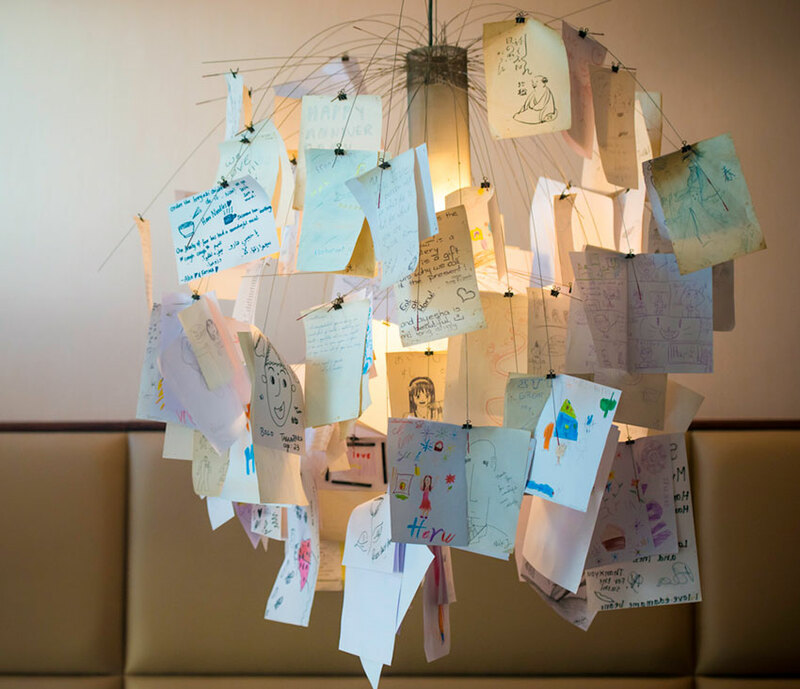 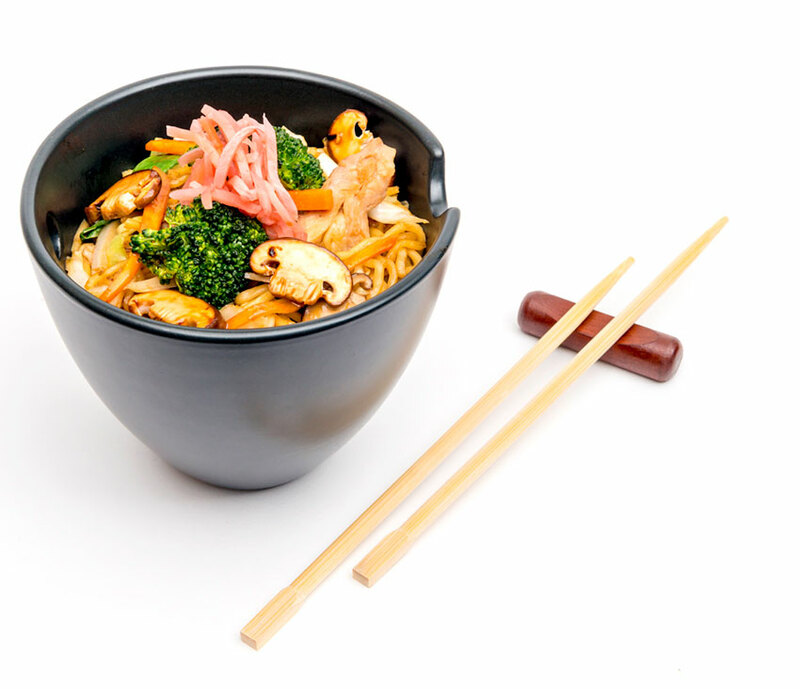 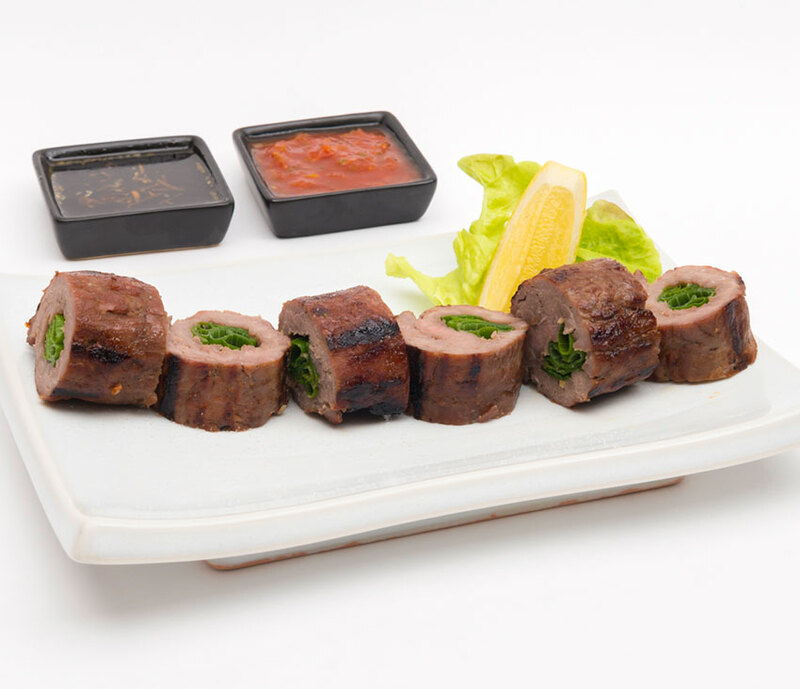 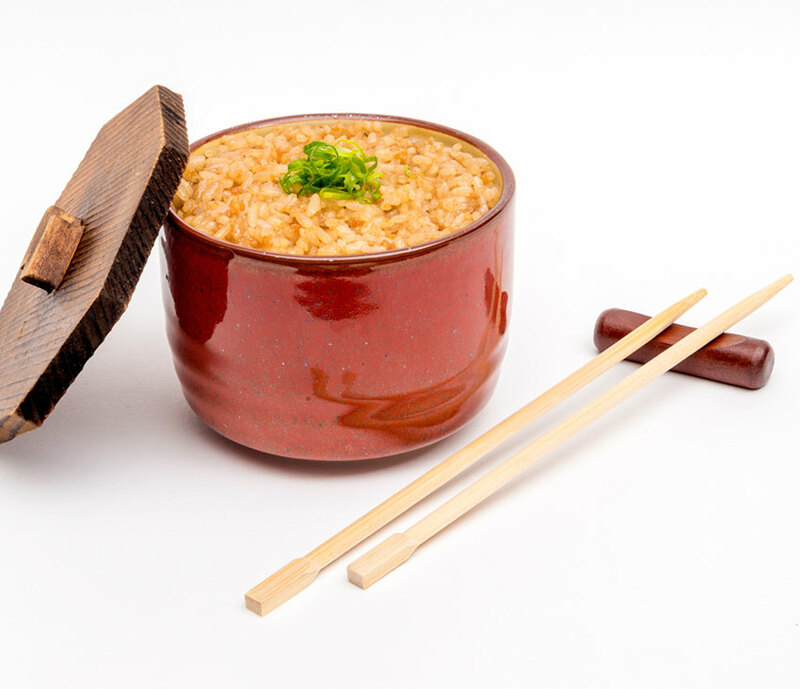 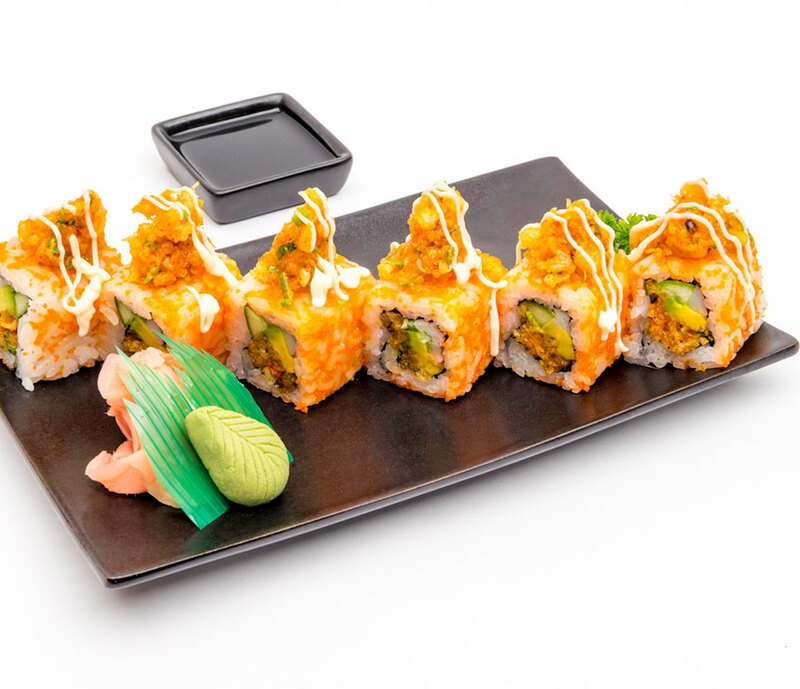 Haru offers a modern and interactive experience into Japanese cuisine, providing the diner with more than just a meal. 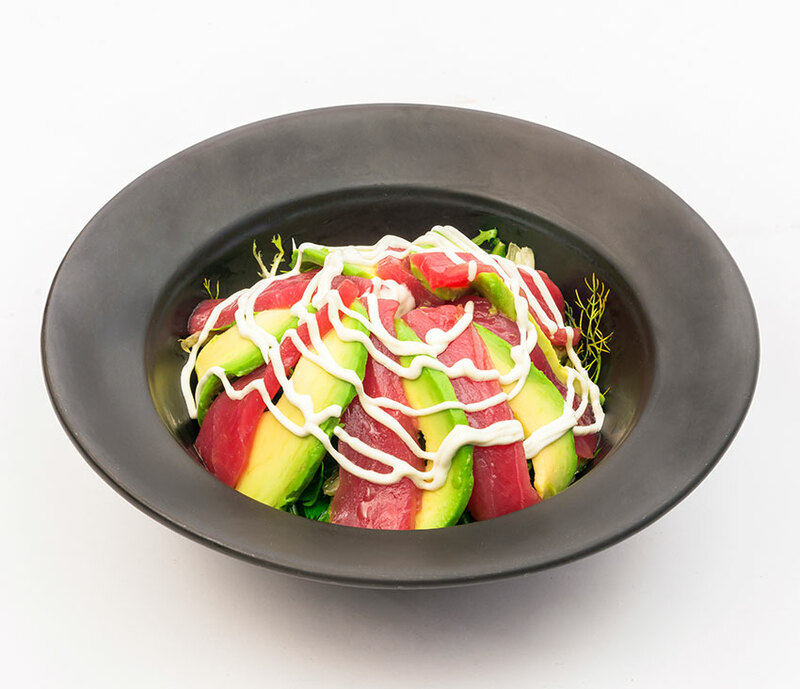 Focusing on the culture of community living, Haru is a place for all the family to enjoy high quality food in a casual and affordable environment. 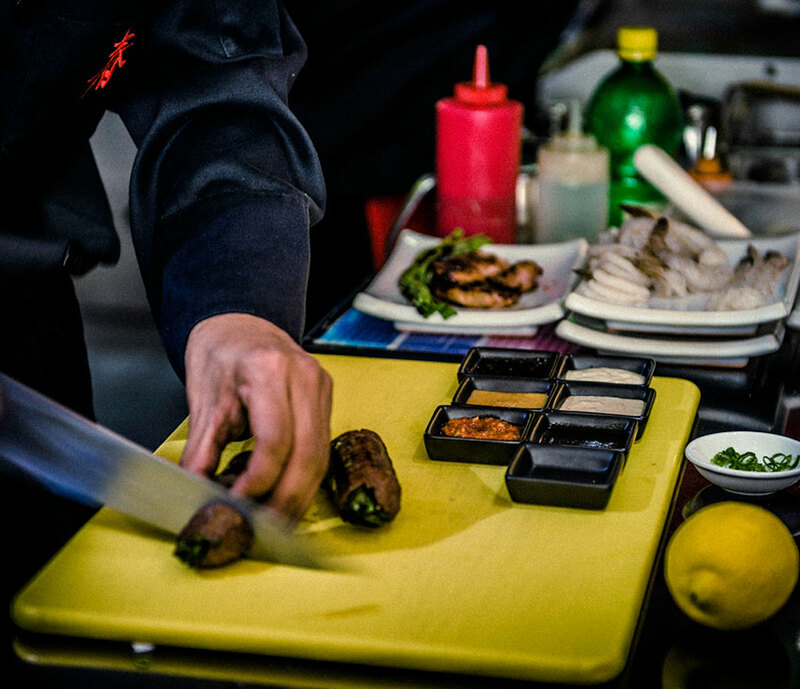 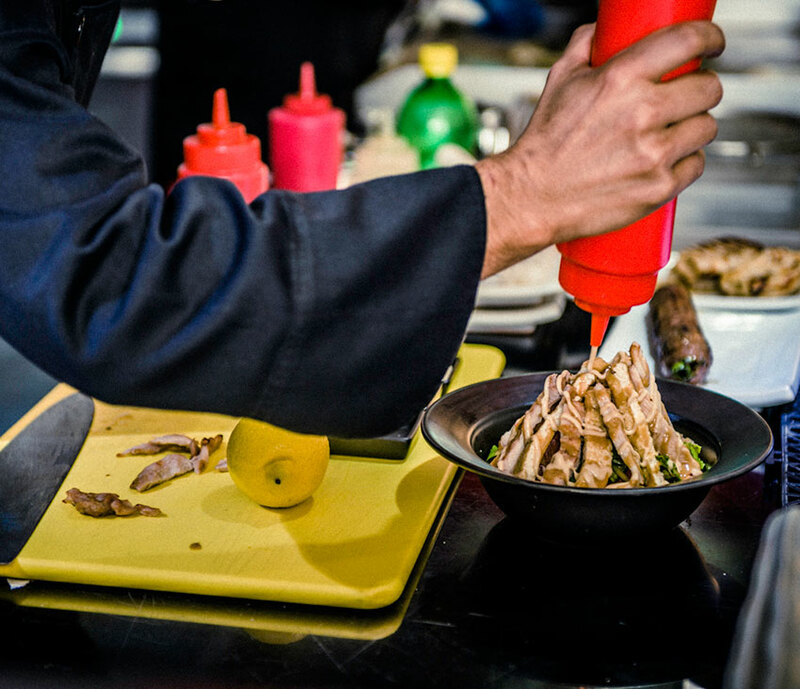 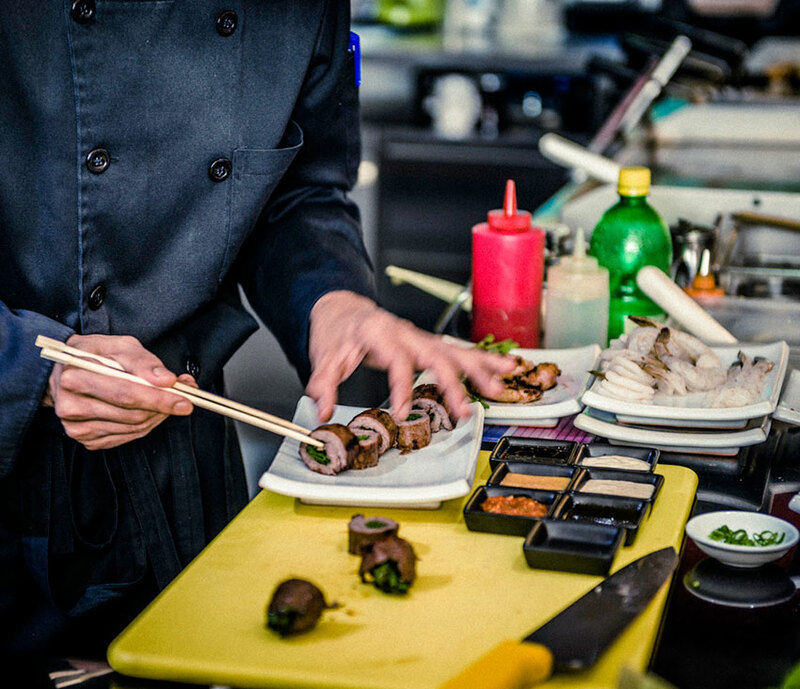 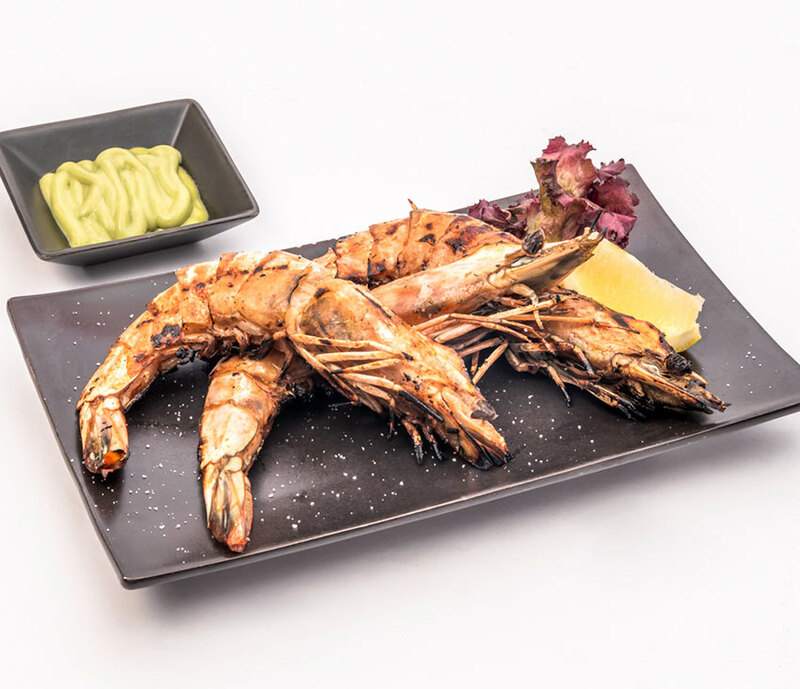 Our aim is to assist diners with the understanding of the Robatayaki philosophy of groups sharing a combination of authentic and healthy dishes.